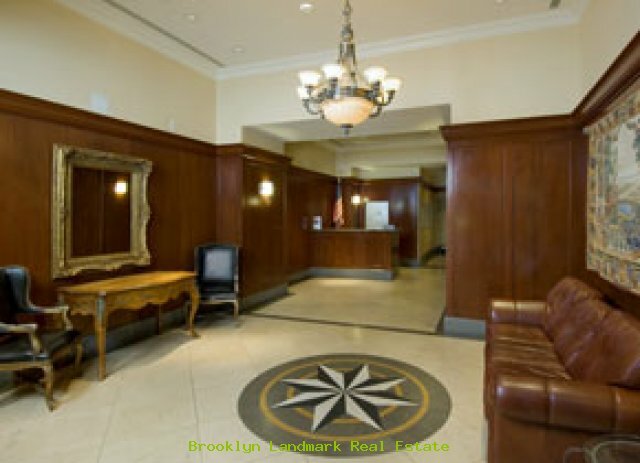 Luxury large studio in new elevator building with 24-hour concierge, laundry / dry cleaner facilities in building. 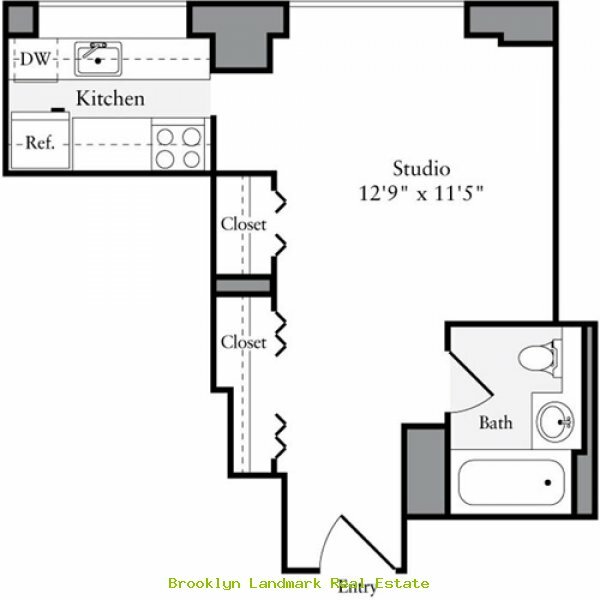 New hardwood floors, full package of GE appliances, great views of NYC Harbor and So Brooklyn, closet space, central heat and A/C. 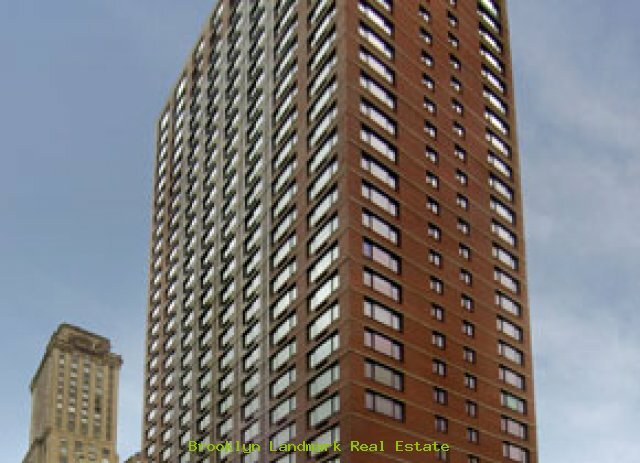 Also, fitness center and on-site parking garage available. Each unit is pre-wired for DSL, cable TV, telephone etc. Steps to all train and buses lines and restaurants, shopping and Brooklyn Promenade, supermarket, shops etc, etc.